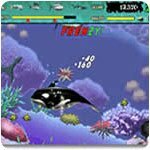 Animal Games - Download and Play 14 Free Animal Games! 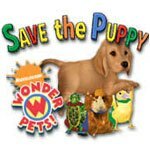 Animals - Games that involve taking care of animals or animals as main characters. 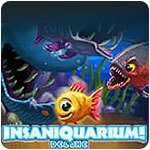 Get in on the One-of-a-Kind Craziness and Hilarity of Insaniquarium Deluxe! 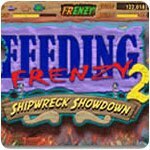 Eat Smaller Fish to Grow Your Way to the Top of the Food Chain! 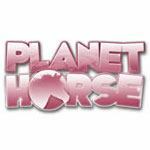 Groom, Feed, Train and Bond with Your Very Own Horse! 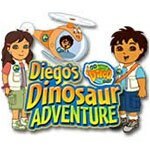 Join Diego on His Big Adventure! 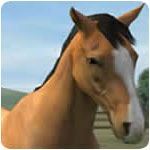 Train Up A Champion Steed! You can finally have your very own horse!! 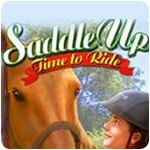 With Saddle Up, It's always time to ride! 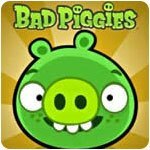 Catapult Birds Towards Filthy, Thieving Swine in This Addictive Puzzle Game! 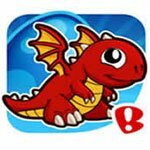 Roll Down Hills and Through Dark Caverns in Your Own Custom-Made Vehicles! 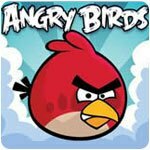 Grumpy Cat's Worst Game Ever is, of course, not actually bad. 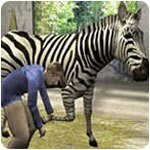 Take care of all kinds of zoo animals!